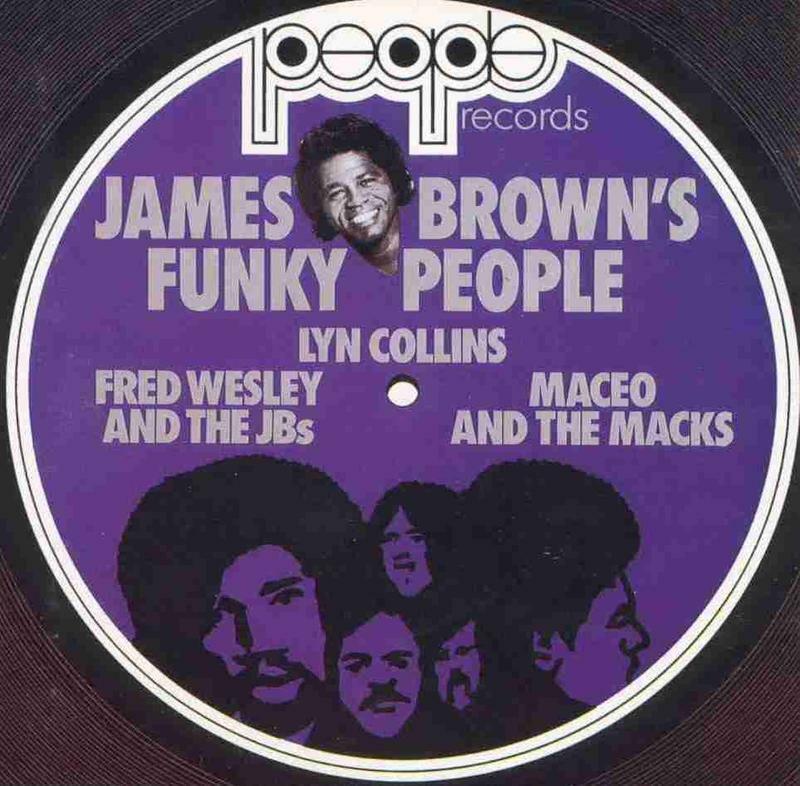 This Friday (1/9) we'll feature James Brown's Funky People! Group members include: The J.B.'s, Bobby Byrd, Lyn Collins, Marva Whitney, Hank Ballard and Maceo and The Macks. Click on this link to listen to the group's first album via YouTube, and tune in to Friday Night Soul this week from 8pm to midnight!